I don't usually seek out certain lipsticks. Lipsticks are, for me, one of those wonderful impulse purchases that I tend to make when I need a little pick-me-up or I just want to treat myself. They're frivolous and they're fun and I like how I can simply go into a shop, swatch and walk away happy. During my last trip to Birmingham, after noticing this Barry M creation starting to do the rounds on YouTube and blogs, I decided in advance that I simply had to have it. Going into the shops and trying to buy it however proved difficult as there seemed to be none in stock - anywhere. If it wasn't for the gorgeous Gemma from Button's Blog asking an assistant in Superdrug to check the stock then I would never have got my hands on it without paying unnecessary postage and packaging costs on the Barry M website. Thanks Gem - you're a star. Firstly, let's get something out of the way - yes, it's green. It looks scary and I can guarantee that had I not have heard about this little gem before I sought it out then I would have picked it up, not even bothered to swatch it and left it where it was. This is why I love the blogging community - without you other bloggers and YouTubers I would never have stepped out of my comfort zone. 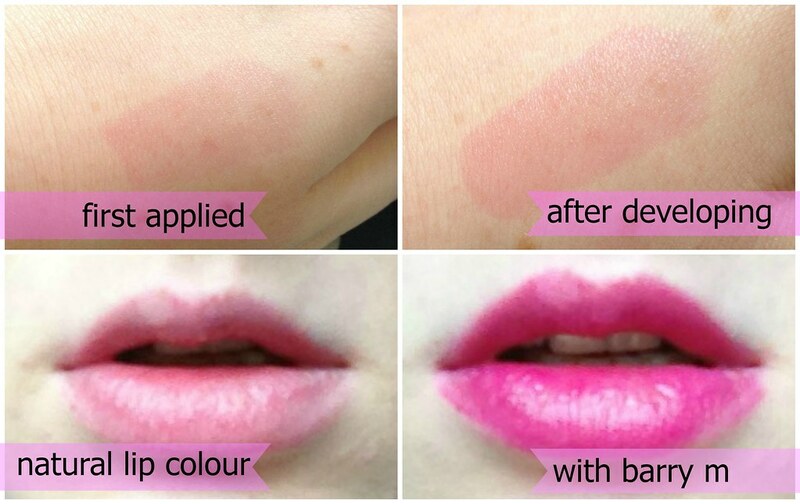 It applies sheer (no green in sight) but instantly adapts to the alkali pH of your lips to transform into the perfect shade of pink for your skin tone. Gimmicky? Maybe. Worth it? YES. 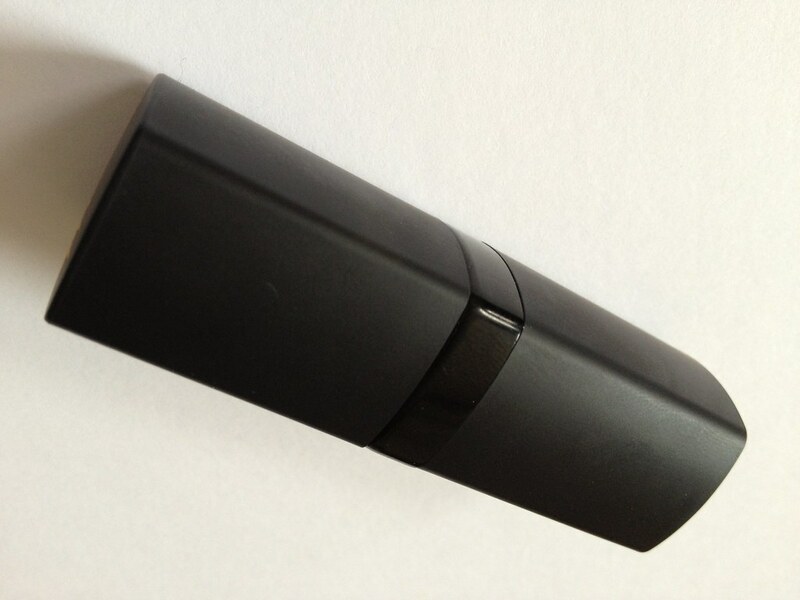 The colour that's left once this lipstick is applied and developed literally lasts all day. 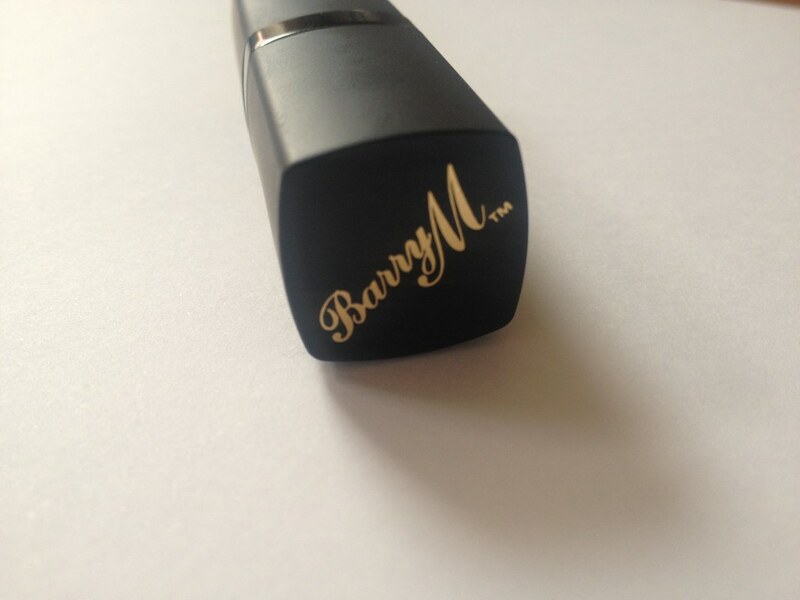 The Barry M official line is that it lasts '8 hours' but it lasts a lot longer than that. I can eat with it, drink with it, apply balm over the top - this will not move. In fact, it won't budge even with some strenuous make-up removing. I've resorted to using a sugar scrub which, even then, leaves a faint amount behind. It does wear off after about 16 hours straight of wear though so don't fret that if you buy this then you're stuck with pink lips for the rest of your life. It's like a stain similar, in my mind, to Benetint - only a lot more durable and custom adapted to your own lips. It's perfect for those days when you simply don't have time to faff and touch up. Would I recommend it? Yes. 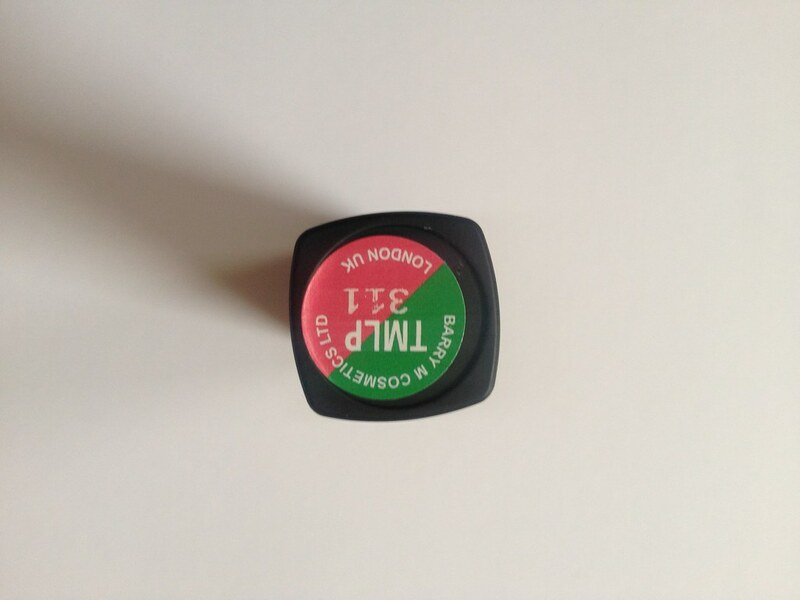 It's become my go-to lip product as of the moment I bought it. My only bug bear is that this lipstick doesn't have a proper name. It's just simply called 'TMLP' which in my mind stands for 'Temporary Magic Lip Product' (the Barry M website says its called 'Touch of Magic' now I've researched it) but... *BRAIN WAVE* lets have a little competition. Come up with a cute name using those letters, leave it in the comment section below and I will giveaway this lipstick (obviously a new one - not mine) the winner of the most creative name! 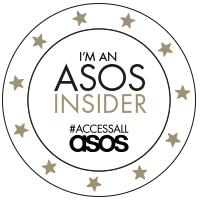 Let me know how you follow me and leave your email address or Twitter handle too so I can get in touch if you win! This giveaway is open for 1 week only. Winner will be emailed and have 72 hours to respond. Barry M products are available all across the UK in drugstores. They're also available from the Barry M website. RRP: £4.49. 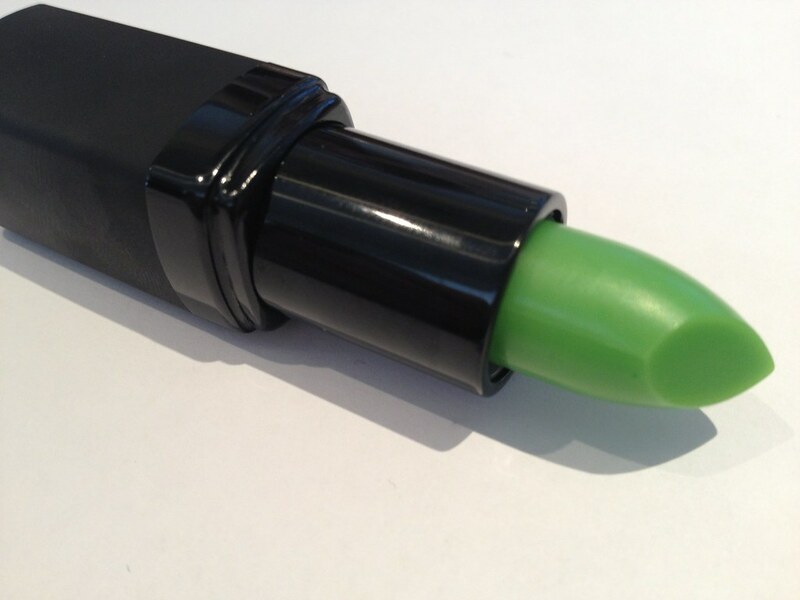 My mum had a lippy like this in the 1980s from a cheap shop, I always remembered it being odd as it was green...its cool that Barry M have made something so retro back! wow It looks so scary but then is stunning ! !